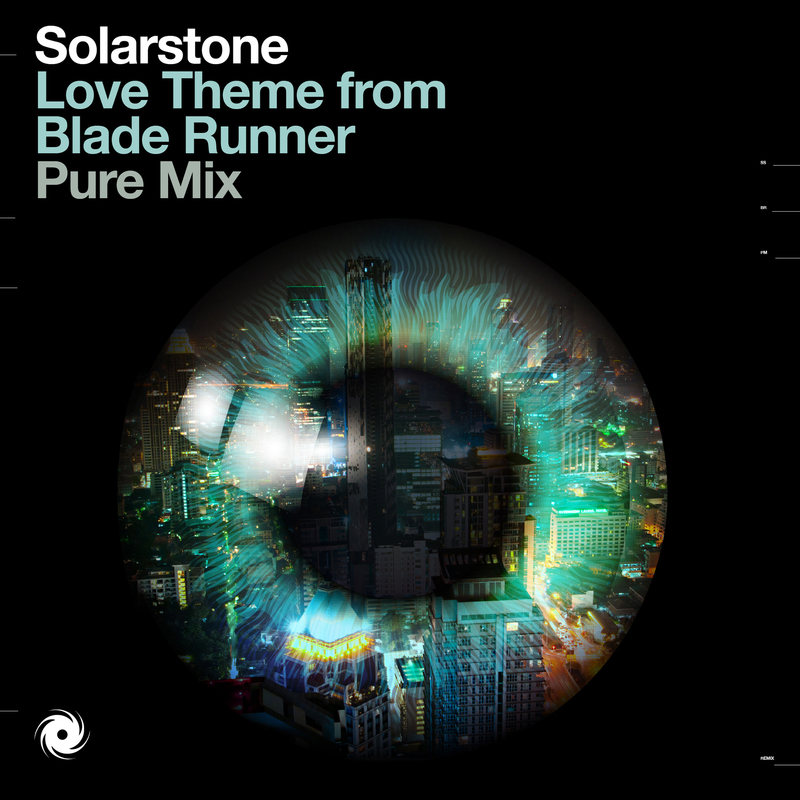 Drawing from one of Vangelis’ most renowned soundtracks, Solarstone has rebooted the theme from the audio auteur’s hallowed ‘Blade Runner’ soundtrack. He has brought trance purity to the beautifully sinister tones of its title theme. Utilizing it as a last tune of the night ID-weapon for many a month, the track (now christened ‘Love Theme from Blade Runner’) has been given the official seal of approval. 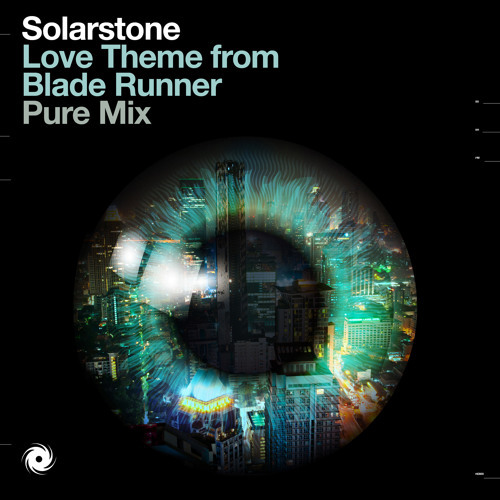 The trance master is now set to release his love letter to ‘Blade Runner’. Losing none of its ominous awe-inspiring atmosfear, through Solarstone’s ‘Love Theme From Blade Runner’ Vangelis’ now exerts a hypnotic thrall over the club floor. Using the classic strains of ‘End Titles’, Richard fires the Original’s balanced nexus of dystopian melancholia and towering elevation through the Pure prism. Developing a pounding sonic underlay, built from pistoning drums, dramatic orchestral cymbal crashes and undulating bass swells, he sets the stage for its big dramatic soundscapes. Retrofitting Vangelis’ analogue synthesizers & FX with purified trance mechanics and unrelenting tension, he filters its darkly timeless melodic chimes into the mix’s system. Brilliantly drawn out over nine fissionable, charged minutes he points Vangelis’ 30-year-old classic at the very heart of the club floor.